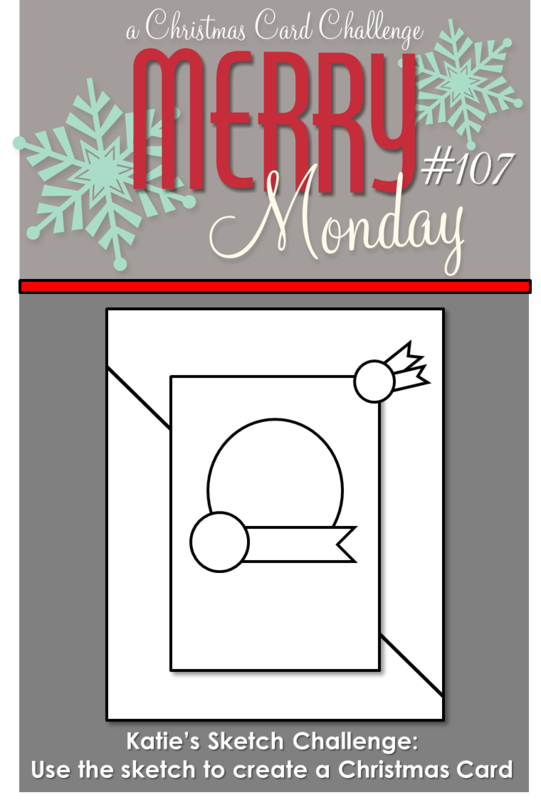 Welcome to a brand new Merry Monday Christmas challenge!! Katie has a fabulous SKETCH for us this week -- super fun! Be sure to check out the challenge blog to see all the wonderful creations the Design Team has to share. Hope you'll join in! Wow, you ladies are blowing my mind with what you can do with a sketch, this little candy is completely genius! Love the wrapper - what an amazing touch. Gorgeous card! I LOVE how you turned it into a candy - how cute is that?!?!?!? What a fun card Kathy, I love the sweet papers and fabulous looking candies. 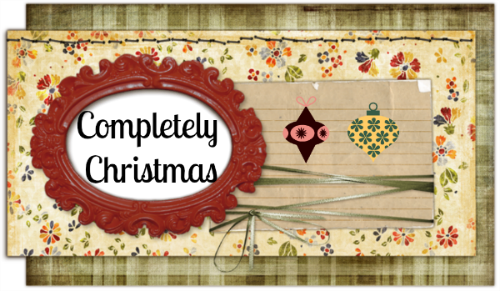 Hi Kathy, I was just browsing through my regular Monday challenge blogs, and I saw your name pop up 3 times! Since I've never seen your name before, I thought God might be telling me to come leave you a word of encouragement. This is the verse He brought to mind: Proverbs 3:5-6 Trust in the Lord with all your heart and lean not on your own understanding. In all your ways acknowledge Him and He will make your paths straight. Congrats on winning at AHSC and Pink Elephant by the way! OK is that a "real-life" peppermint candy?!? EEEK! How awesome :) Love these papers you used girl....awesome card as usual! DROOL!!!! I love that piece of shiny Christmas candy, Kathy! Sweet it is! Have a wonderful week! 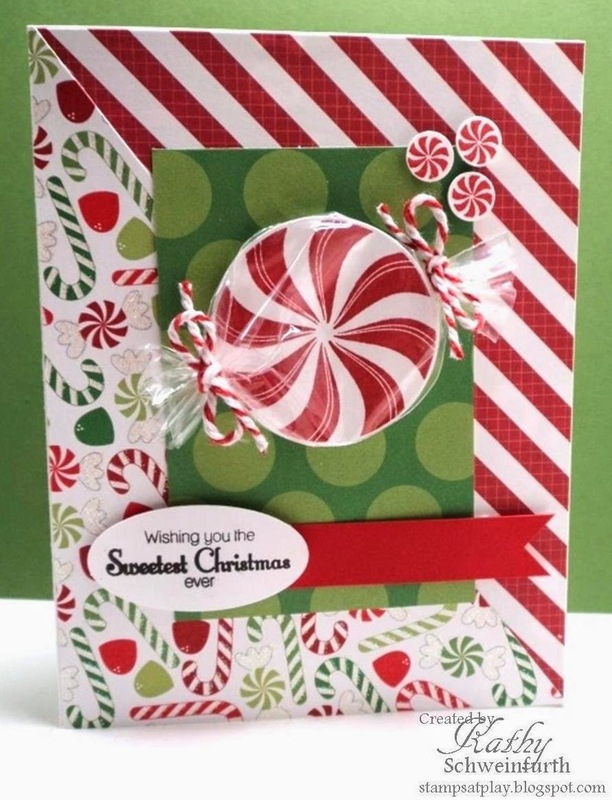 Your little cello wrapped candy is totally adorable and the whole card looks so yummy! What a sweet treat...this card looks good enough to eat! LOVE the candy!!! I can just about taste the peppermint Kathy, such a sweet (ahem) card. The cellophane wrap is genius. This is so cute! I love that big piece of candy. Wonderful choice of papers too! Oh I just love these fun DSPs and your sweets are just fabulous! Such a fun card, Kathy! Love that giant peppermint - too cool. Such a fun, festive card. I love that giant candy; so clever! Fantastic card Kathy, I have been admiring it for some time on the MM blog, love every design element.